Meet the aptly-named Adventure of the Seas, a ship packed with all the action of our signature innovations plus new features. Find plenty of time for relaxation, fine dining, and beautiful ocean views while aboard. Climb a rock wall that overlooks the sea, or challenge yourself on the basketball court, ice-skating rink ormini-golf course. Achieve perfect zen, poolside or at the relaxingVitality Spa. Liven up your nights on the Royal Promenade, with parades, dancing, and duty-free shopping deals. And bring along some friends—with spacious public areas, enhanced staterooms, and a spectacular three-story dining room, this ship has room for your whole crew. 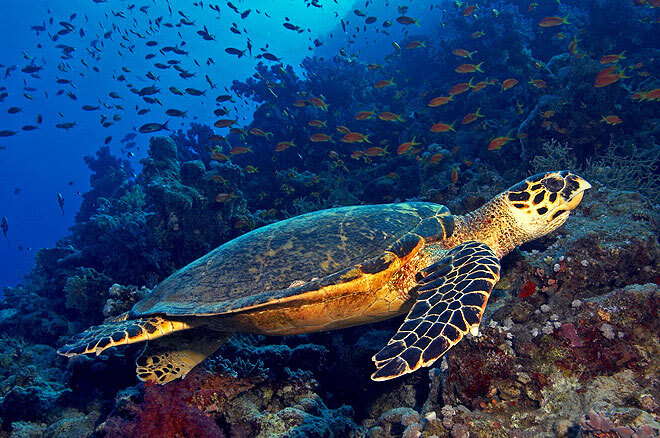 Grand Cayman is one of a group of three magnificent tropical islands Christopher Columbus called "Las Tortugas" (the turtles) for the sea creatures he found in the ocean water. Among other attractions, visitors to the island enjoy learning about the turtles, visiting the town of Hell, exploring Seven-Mile Beach and enjoying the undersea world. 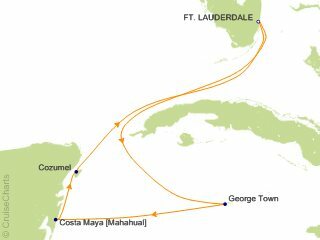 Costa Maya, once a trading post for the Mayan Empire, is located in the Mexican Caribbean and is best known for its jungles, beaches, lagoons and Mayan ruins. 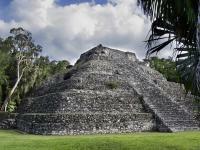 Recent development and modern port facilities are making Costa Maya the perfect port of call. With so many activities, it will be hard to decide what to do first. 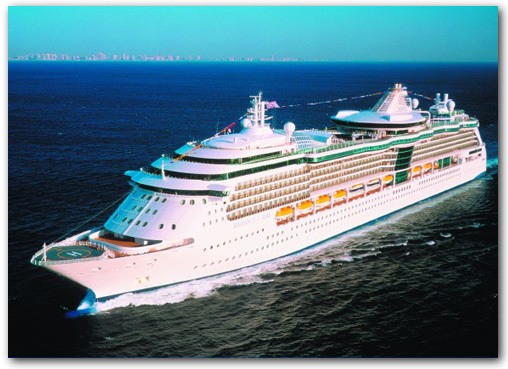 Extended Family & Friends - Our Staff Assisted Cruises are open to all Extended Family and Friends.